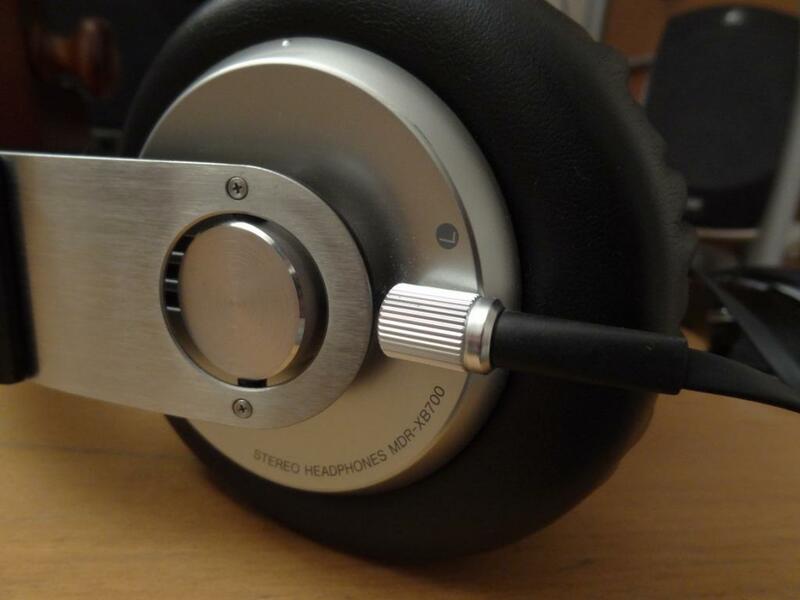 The XB700’s were one of my favourite headphones. 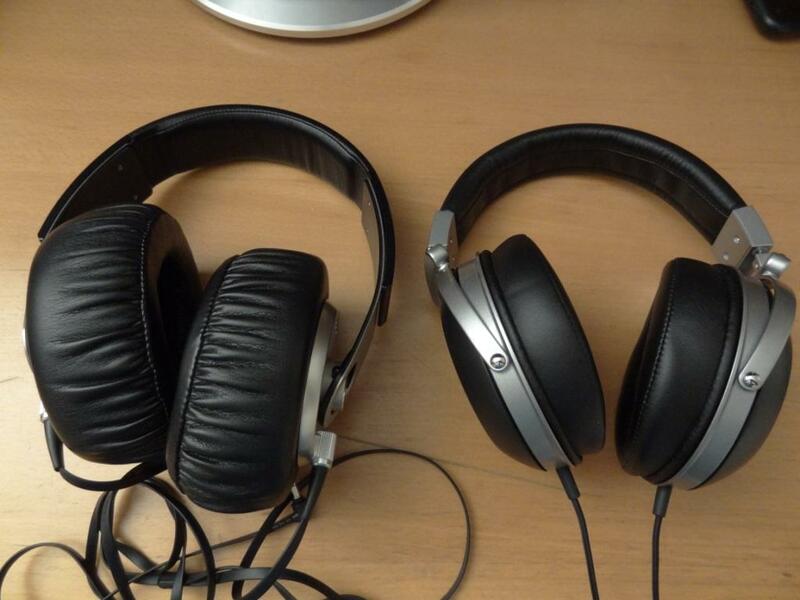 I owned them for 2 years+ and there wasn’t a single fault in them, not even a scratch. 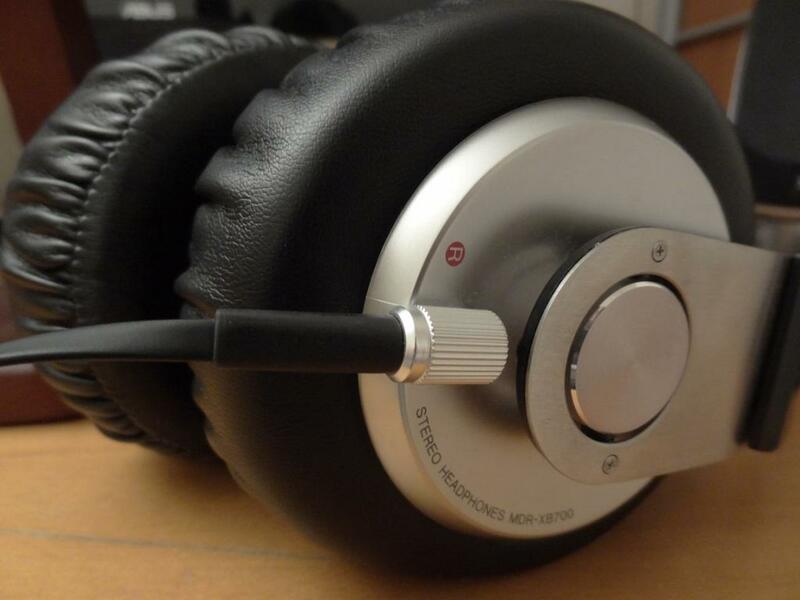 They are bass-heavy headphones, at such an affordable price, you really can’t go wrong. I eventually sold them, as I “upgraded” to the Denon AH-D2000’s. I will go through each of the categories, and hopefully give you a full review of these amazing headphones! 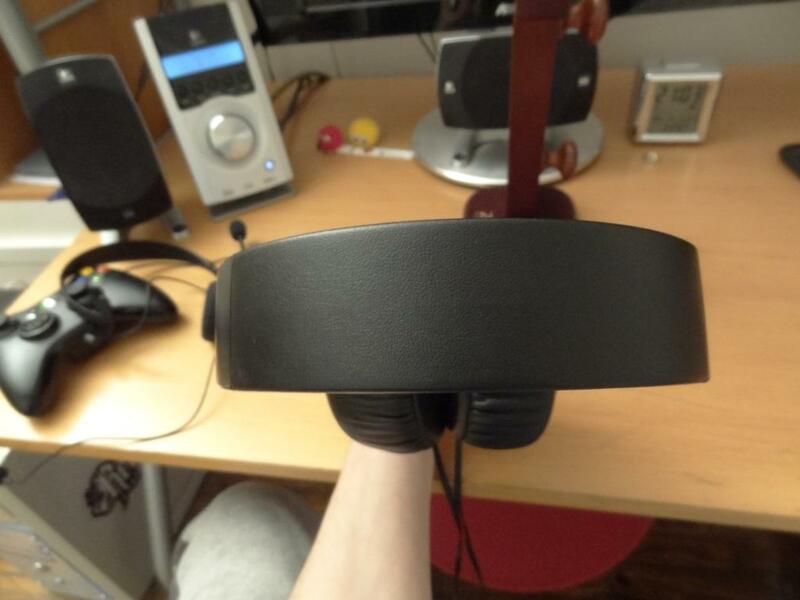 To start us off the packaging is quite large, then again so are these headphones. So the packaging isn’t anything too special nor anything fancy, just a clear plastic case. 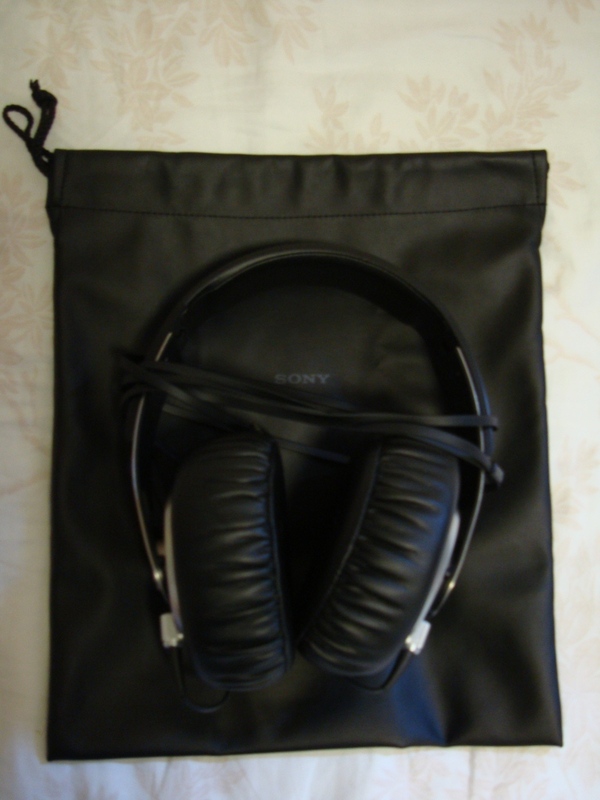 When we open the package, we are presented with a pouch, the “warranty” booklets and the headphones. 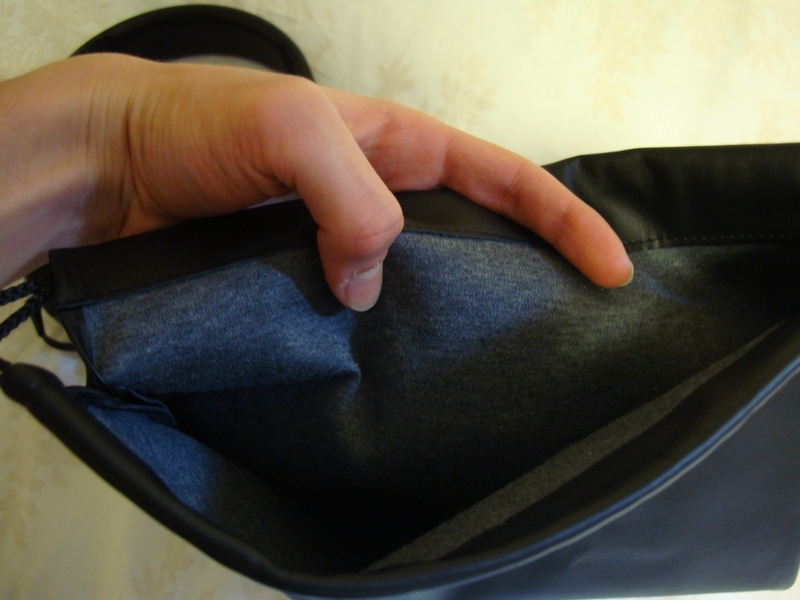 There isn’t much inside, put shortly, that said, the pouch is of very high standard and of very nice quality. Put in perspective, when I compare the XB700’s to the D2K’s i think to myself, why couldn’t denon include a pouch like this. Indeed, and I still hold that thought – the XB700’s pads are absolutely huge – I mean you might as well use them as cushions. 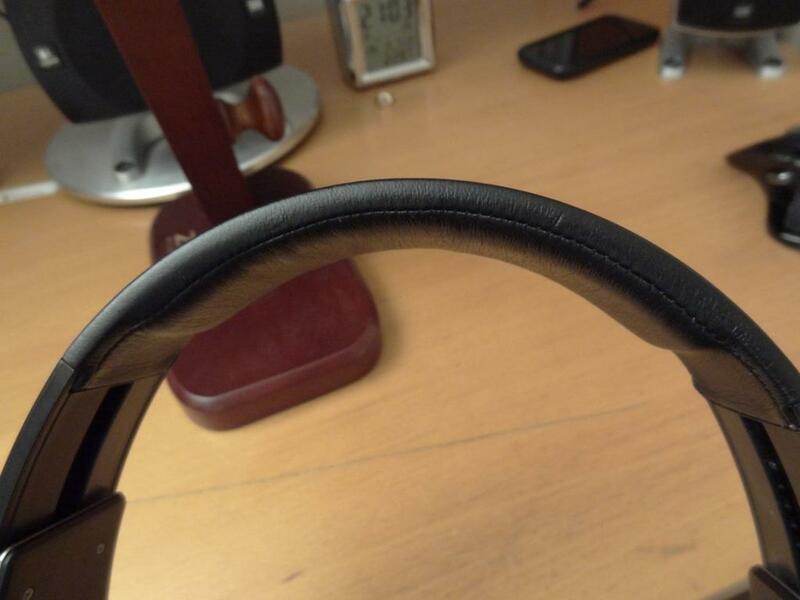 Well the build quality, is something to absolutely admire on the Sony’s. They are well build, don’t feel flimsy, and don’t feel like they will break if you toss them around. 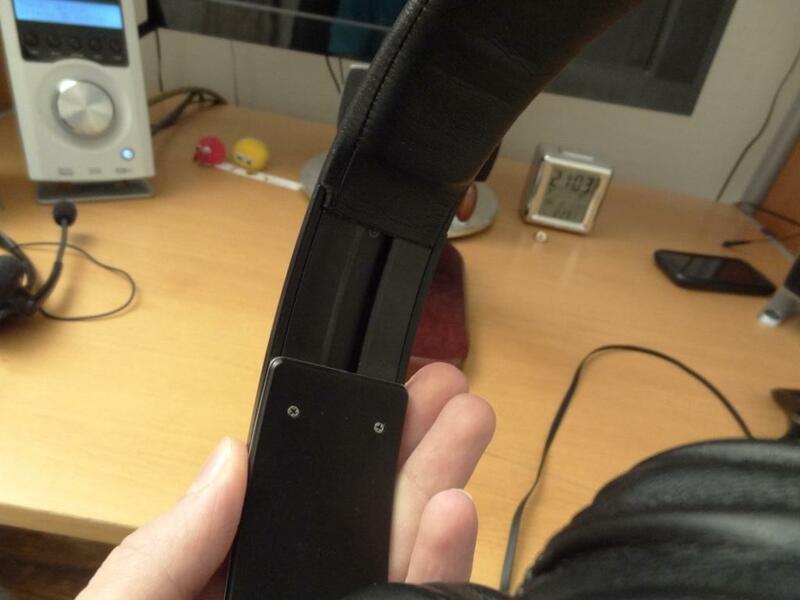 I had mine for over 2 years – not a single loose hinge, not a single loose screw, perfect like-new headband “clicking” mechanism after 2 yrs use. Honestly, these things can withstand a lot of punishment. I never fully tested this, but I never felt uncomfortable throwing them on the bed – whereas with my D2K’s I almost feel like I’m cradling them. I would be afraid to chuck them around. To add to the brilliant design and robust-esk build, there is also the wire. When I first got it in 2009, I was a little surprised at the flat typed cable. 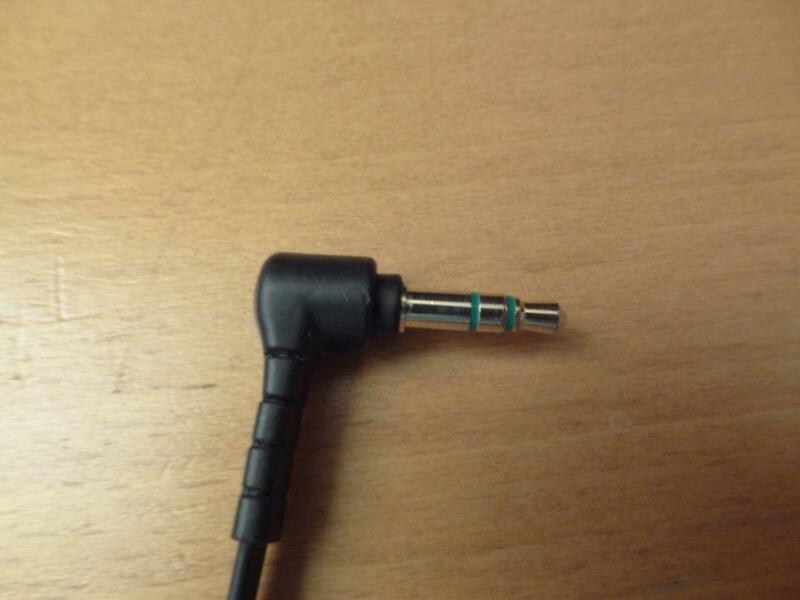 I later found out, after opening it, that it was to prevent from tangling – boy does it do a good job! 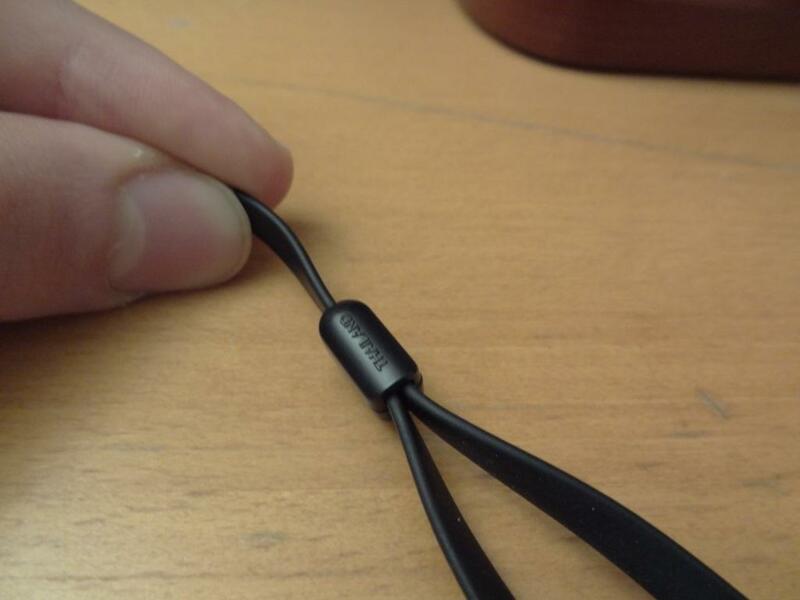 The wire doesn’t tangle, its nice an “slim” line, and unlike other Sony audio equipment, such as the EX500 & EX700 earphones, this wire lasts long, very long. I never had a single rip, problem, or anything of the sort. 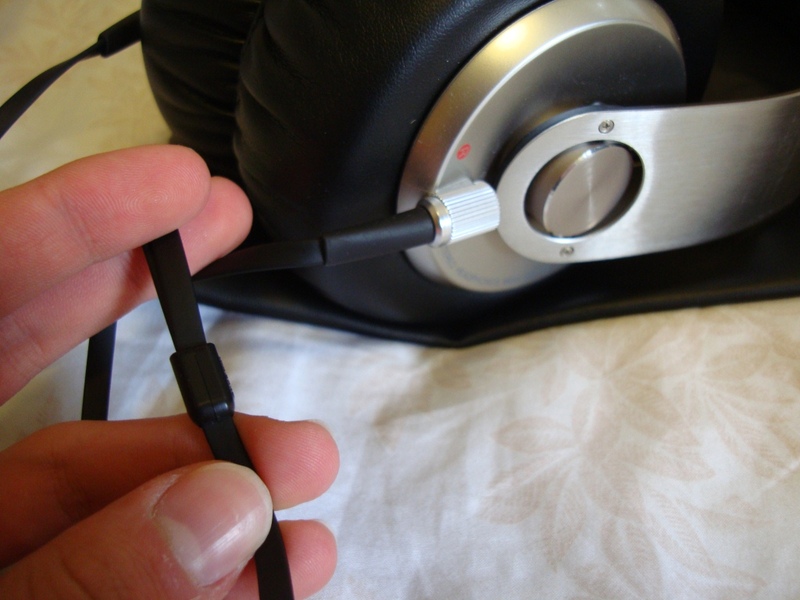 The wire going into the headphones themselves do look like they can be unscrewed – but this is a common misconception – it cannot be unscrewed. The comfort on the XB700’s is really good, as you can imagine with their HUGE soft cushions they hug your ears and your cheeks and make them feel at home. There are no comfort issues, apart from wearing these for a long period of time. 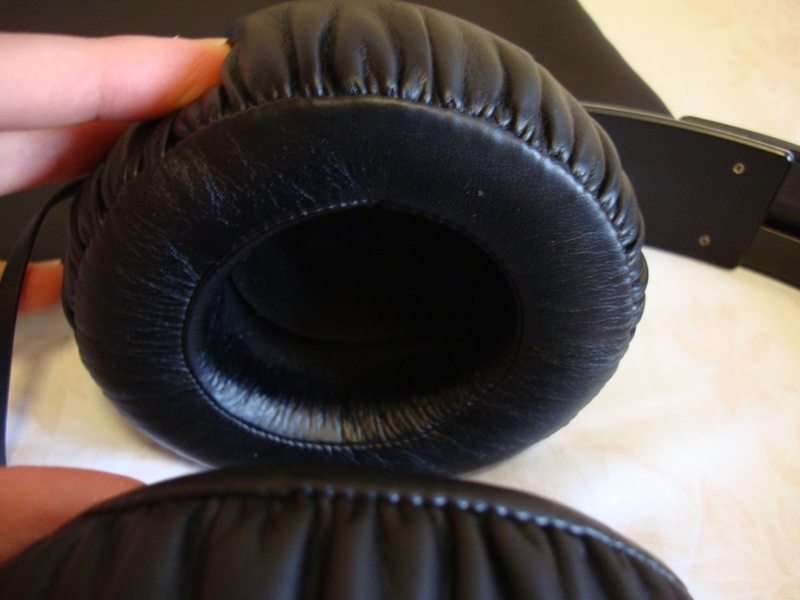 After wearing cushions around your ears for around 2-3hrs you will notice that your ears get very hot, and sometimes a little sweaty. Nothing to be worried about, but something to bear in mind. 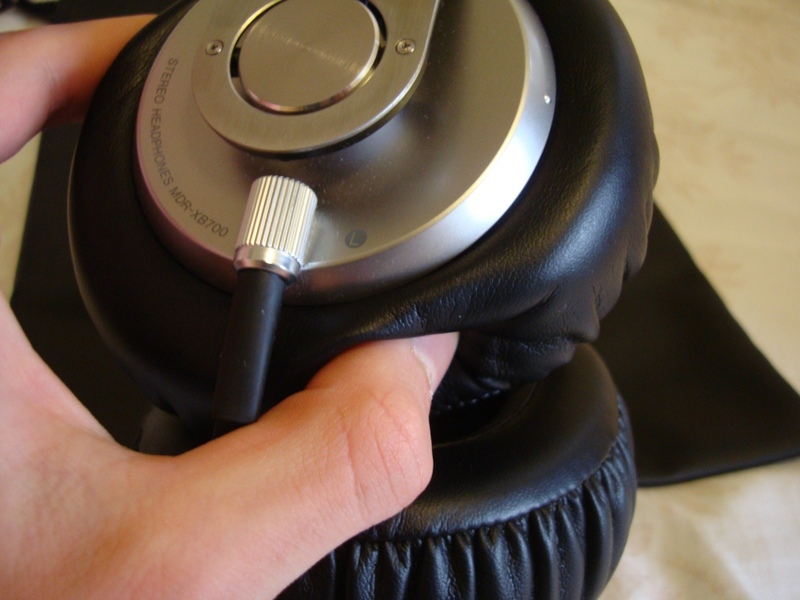 The weight of the headphones isn’t heavy either – when I first got them (coming from IEM’s) i thought they were huge and heavy – Now after buying the D2K’s I can safely say that these are quite light headphones, you sometimes don’t even remember them being on your head. the adjustable headband, is also very good for a wide variety of heads. I was using them on “2 clicks” from stock, and they were perfect. My friend I know was using these on 4-5clicks from stock – and they expanded even further. In comparison to the D2K’s they fit much better on smaller heads too. So that’s always an advantage. 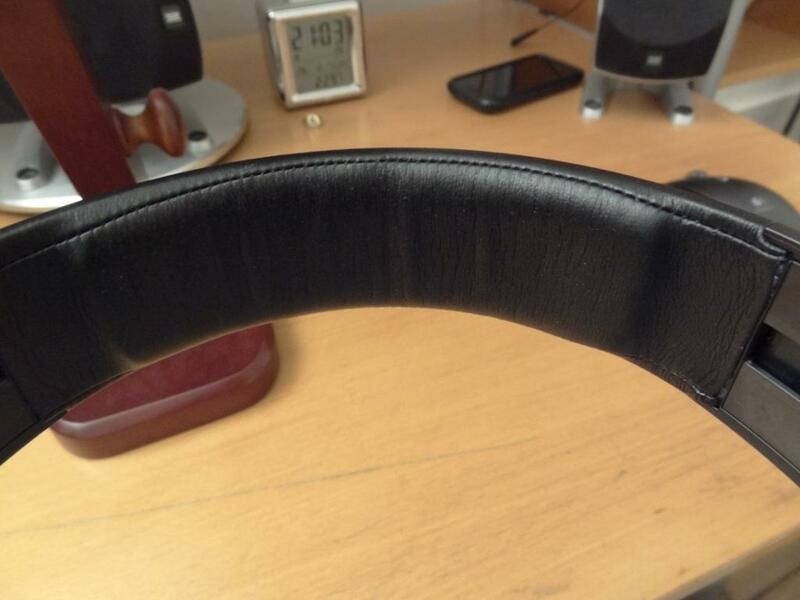 Finally, the padding on the op of the headband is comfortable – not the best, but comfortable. better than the D2K’s, which have a metal wire going across them. I wish manufacturers in fact provided an additional padding snap-on material, like the beyers accessories that can be bought separately. Last but certainly not least, the sound quality. Now these are absolutely brilliant for their price tag of around £70. 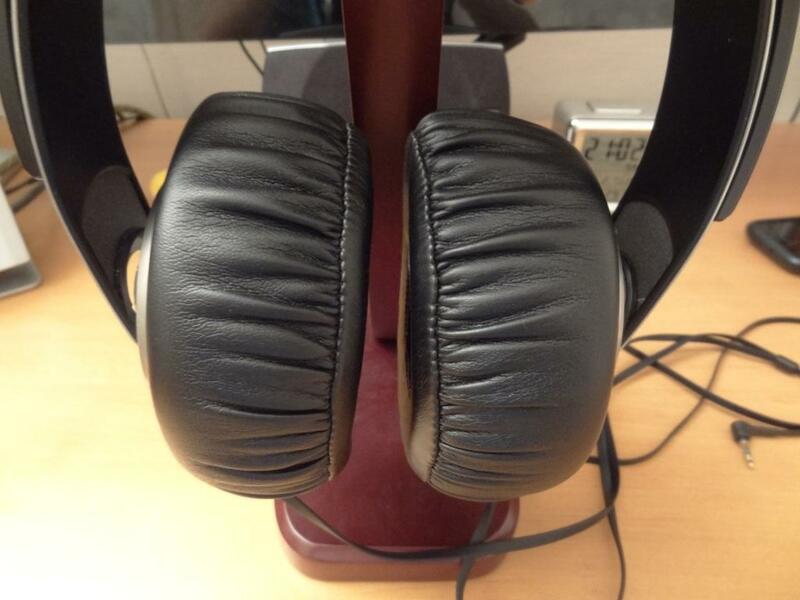 I absolutely loved and adored them, and thus why I never was seeking for a new purchase in headphones. By far, one of my favourite ever audio purchases, which lasted over 2yrs, after being sold on. 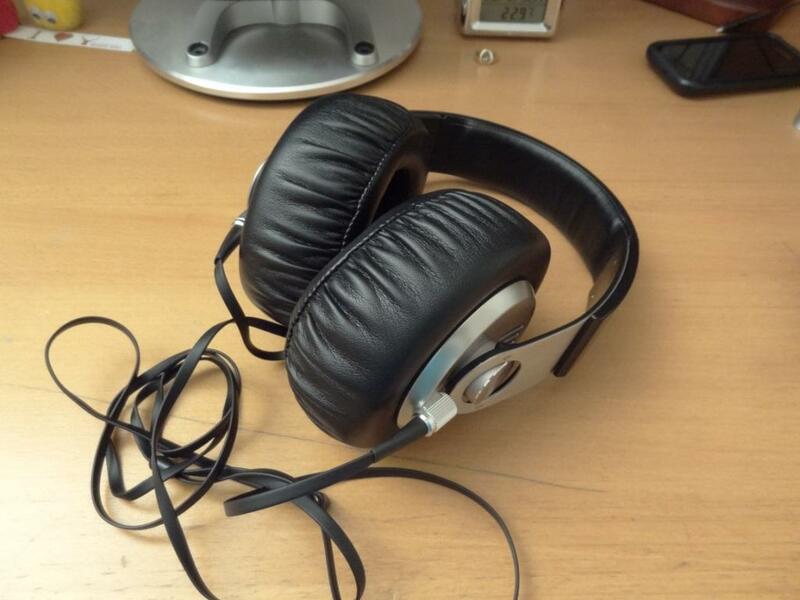 I had a remorse selling these, but considering someone else could be in audio bliss, I chose to sell them on. In short, the XB700’s have an amazing bass response, one that extends low, deep and hard. its mids are nice, especially compared to the Beats line, and its younger brothers the XB500’s, however they are not up-to-scratch against pricer models, like the Denon AH-D2000’s, that being said, the D2K’s are 3x more expensive, almost hitting 4x. So one would expect a different quality. I am also sure that the sennheiser range is more focused on mids/highs, and if that’s more up your street, then that might be, for you, a better investment. As we all have different ears, and different tastes, I personally found the XB700’s to be the bomb of all under £100 headphones. Possibly even under £150 -but I don’t have enough experience in headphones to tell you that, I’m just comparing them to IEM’s to some extent. These go low, and hard – they don’t have as much PUNCH, ie mid-bass as the XB500’s, but thier sub-bass is much better, both in quality and quantity over the 500’s. I wouldn’t use the word unparalleled in bass, but I would certainly place it in the top tier for bass response and bass impact. All that accounted for, with the ZO2, these distorted at high volumes + high ZO2 contour settings, whereas my D2K’s coped like nothing had happened, and kept handling them. but as said previously, the D2K’s don’t even match the bass on the XB700’s in quantity – their whole spectrum is different, and if anything the D2K’s focus on a balanced sound – the XB700’s on the other hand focus mainly on bass, and thus when EQ’ed or boosted, sound distorted after a certain level. In other words, it’s understandable. The main concern for audio etheusiast will be the mids and highs – and unfortunately the XB700’s don’t really hit that “A grade high-note” in the mids, nor to some extent for its highs. I do think the highs on the 700’s isn’t bad, not great but isn’t bad, the mids on the other hand…sound a little hidden and washed out, as the mid-bass is quite strong and present. The soundstage is brilliant on these – again not up to match with my almost wooden sounding denon’s but these have a fantastic soundstage, to the point that when i was gaming, I was physically looking around me just to check if someone was holding a gun to my face or shooting…No I don’t live in the ghetto. So overall, impressed to say the least, I cannot recommend these enough, and absolutely loved them to bits – I felt bad letting them go, after all those years, but I think its for the best. 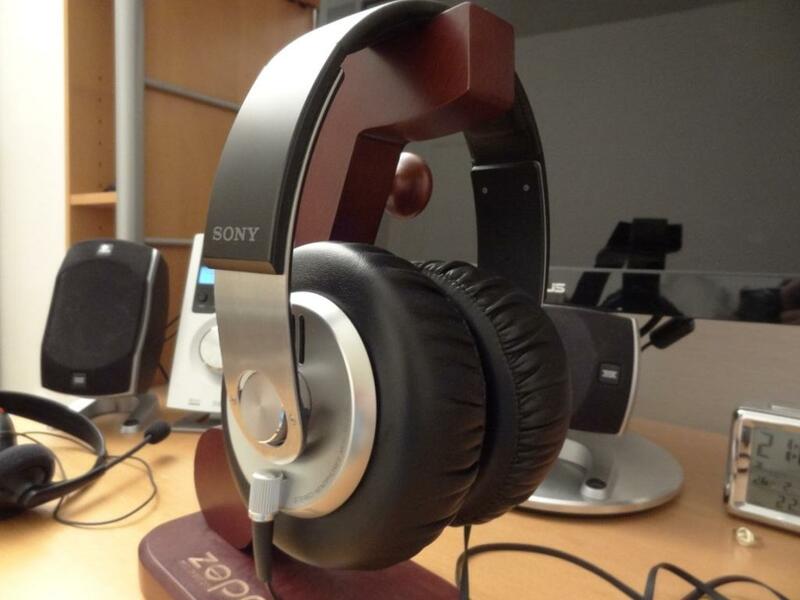 This entry was posted in Audio Reviews and tagged MDR-XB700, Pictures, Review, Sony, Written on March 29, 2012 by TotallydubbedHD. 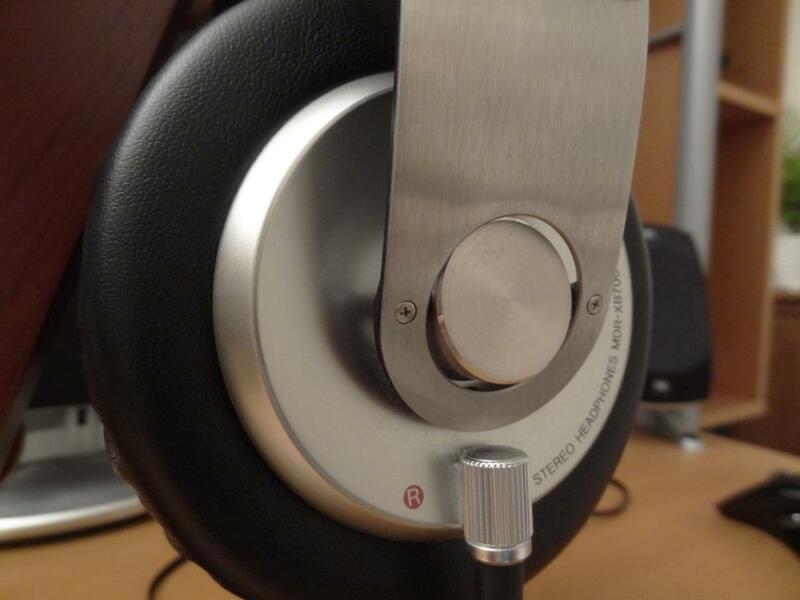 Nice review, I’m considering getting the XB500 at my local audio store.